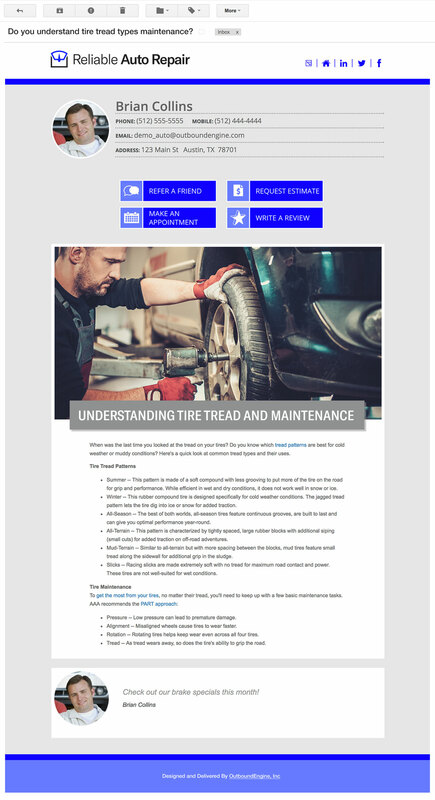 Are you for a solution for auto repair shop marketing? 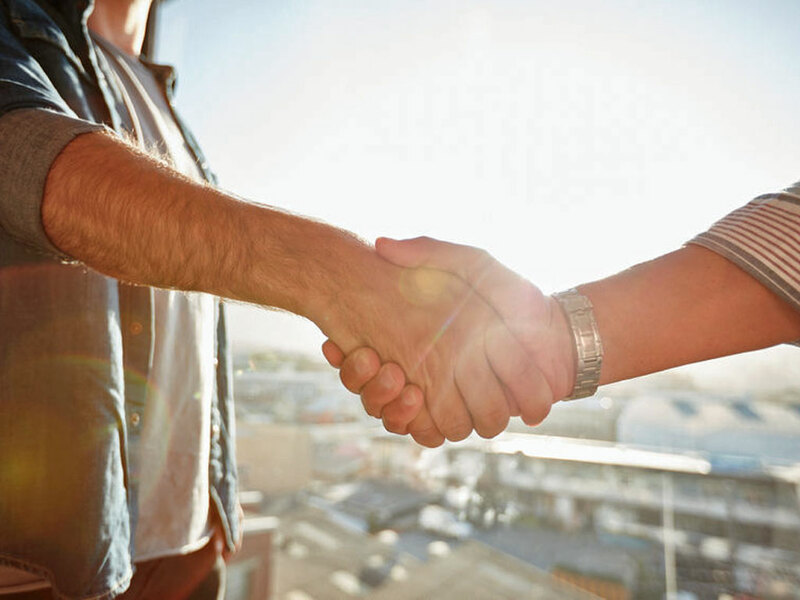 We help you build repeat business and increase referrals by making sure you’re in touch with customers from the start and between appointments. We find the most engaged contacts in your network so you can work smarter and prospect efficiently. The Client Dashboard gives you a snapshot of the most important aspects of your account. We put the best opportunities in your network front and center so you can have the right conversation at the right time. Now that’s effective auto repair shop marketing! If customers can’t remember your name after the job’s done, you’re missing out on repeat and referral business. Don’t leave money on the table. We help you maintain a relationship with each and every one of your customers by sending email and social media campaigns that brand you as an expert and keep your audience engaged. Have Questions About Our Auto Repair Shop Marketing Service?